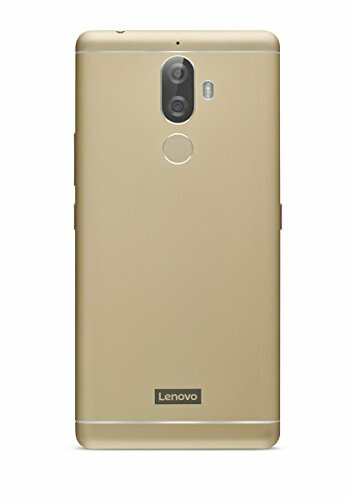 After skipping “K7 Note”, Lenovo has launched killer K8 Note mobile with Dual rear Cameras feature. This phone will be available exclusively on Amazon. 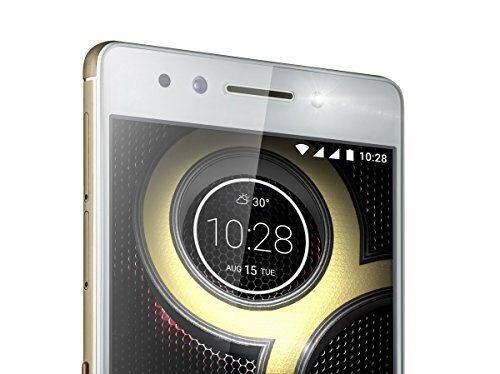 Lenovo K8 Note specification includes 5.5-inch screen phone comes with a larger 4000mAh capacity battery. 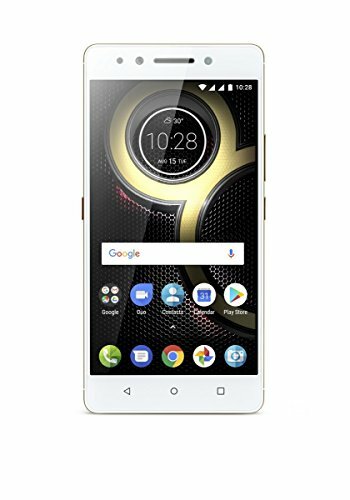 This model comes in two variants offering 3GB and 4GB RAM. 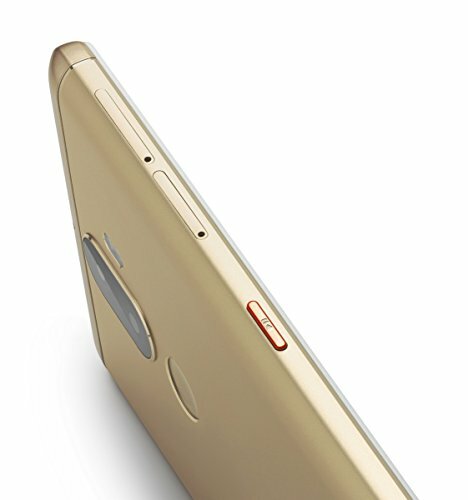 K8 Note is powered by MediaTek Helio X23 processor. 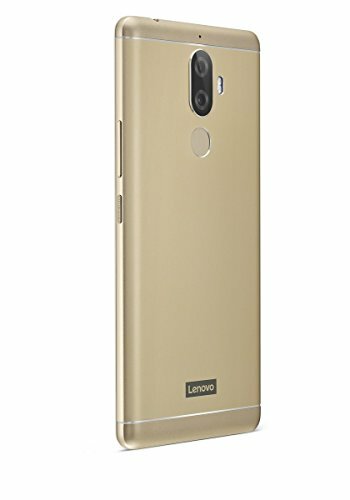 Lenovo has added front-flash for selfie lovers. A dedicated music key is placed on the right edge of the smartphone. It can be used to control music along with flashlight button, screenshot feature. This key is customizable according to specific usage. This device will be run on stock build of Android. After reviewing this mobile, We found that Dual Camera setup doesn’t impress too much. 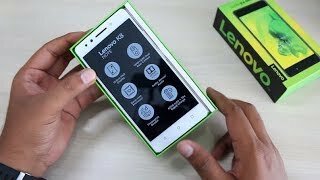 Lenovo K8 Note doesn’t come with stereo speakers like previous models in K Series. The device has a mono speaker mounted on the bottom edge. Dolby Atmos is also supported. 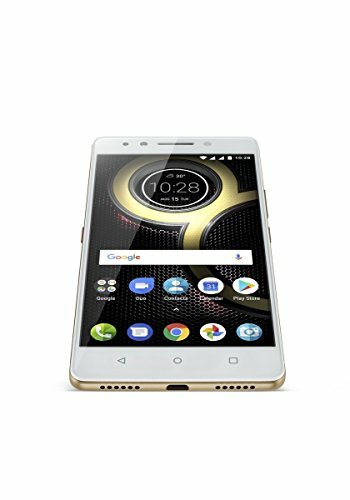 Although this phone is great for 15,000 budget. 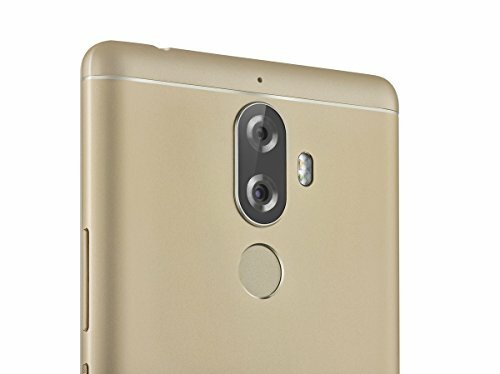 This phone could be a great choice for those, who are looking for Redmi phone alternatives.